Doodlecraft: Shabby Flower and Pearl Headbands! 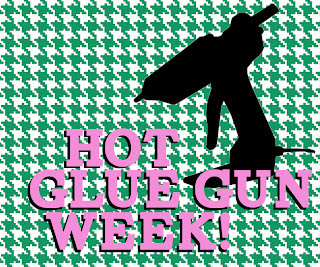 Glue Gun Week! Shabby Flower and Pearl Headbands! 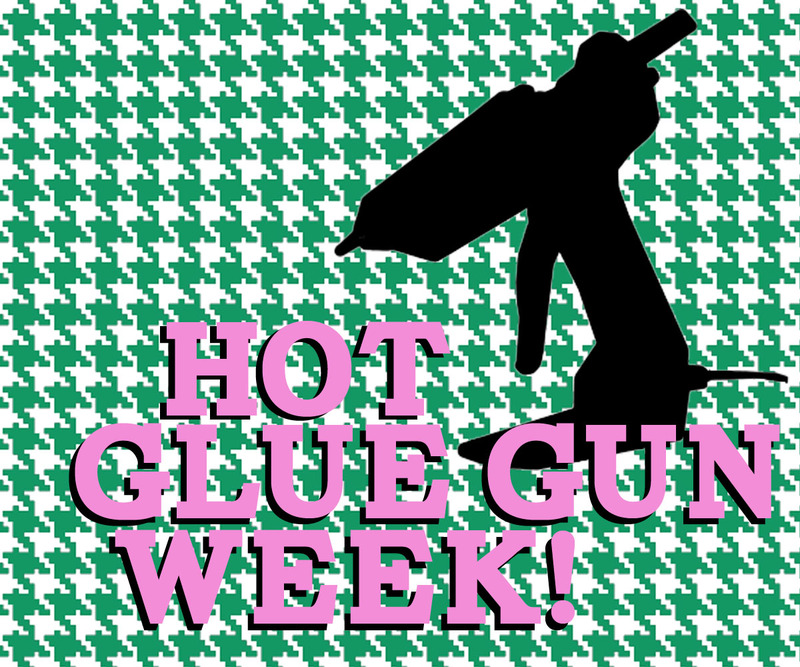 Glue Gun Week! Shabby Flower and Pearl Headbands! wanted to make some a little softer, for younger girls and babies. Take the elastic lace and cut it to size. Hot glue it onto a piece of felt. Fold the felt over and hot glue it together. Then I decided they needed a pearl center! Enter the rafflecopter for your chance to win a Hot Glue Gun!